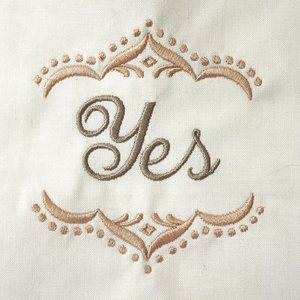 Free, 6-hour, in-store, classes with purchase of each Bernina machine taught by certified a Bernina Instructor. Ask your in-store associate for details. 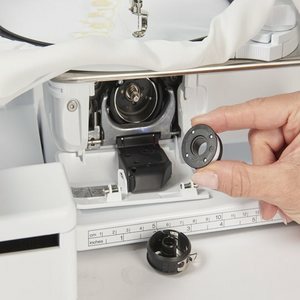 All in-store repairs done by certified technicians. 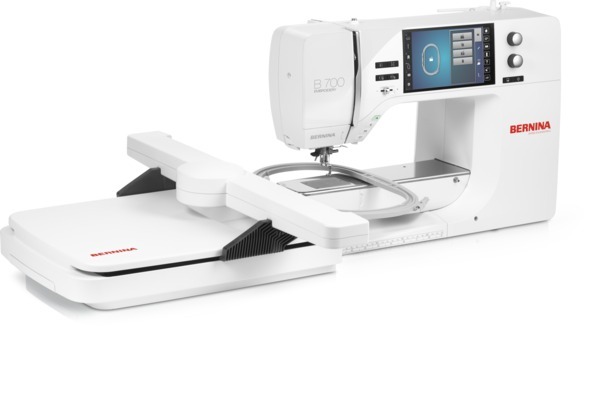 If embroidery is your thing, then this is your dream machine. 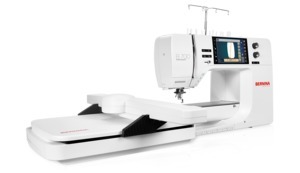 The BERNINA 700 embroidery machine boasts the same features as the BERNINA 790, and much more. 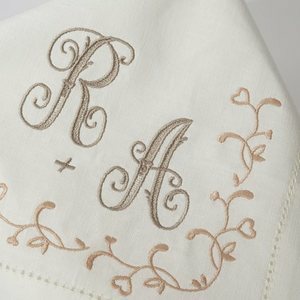 It offers fantastic and unique new functions such as the Pinpoint Placement for easy and accurate placement and alignment of designs, the Thread Away Mode for neat and beautiful embroidery and Programmable Jump Stitch Cutting for no more manual trimming. 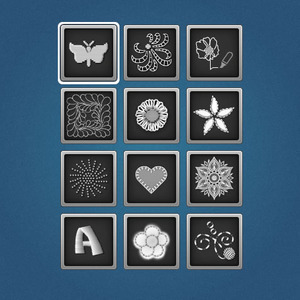 Pick up the new BERNINA 700 today and embroider like you really mean it! 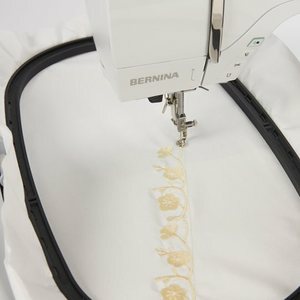 BERNINA 700 + Embroidery Module.